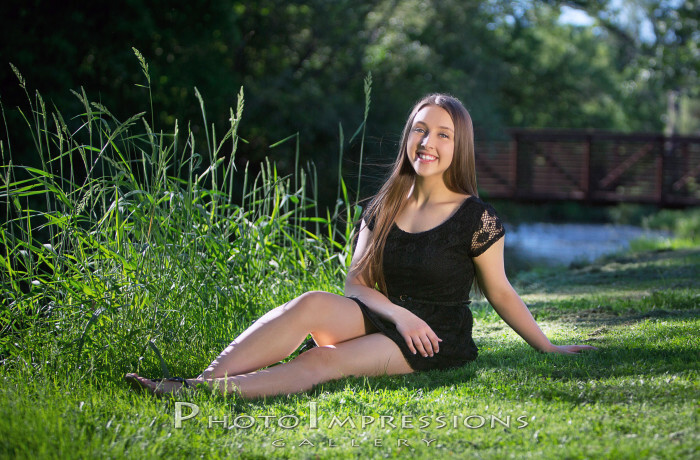 Kristina and her family moved here from Reno just in time for her senior year. Kristina is fun, charismatic, and quite gifted as a ballerina. We decided to do photography in Northville and then in my Plymouth MI portrait studio.